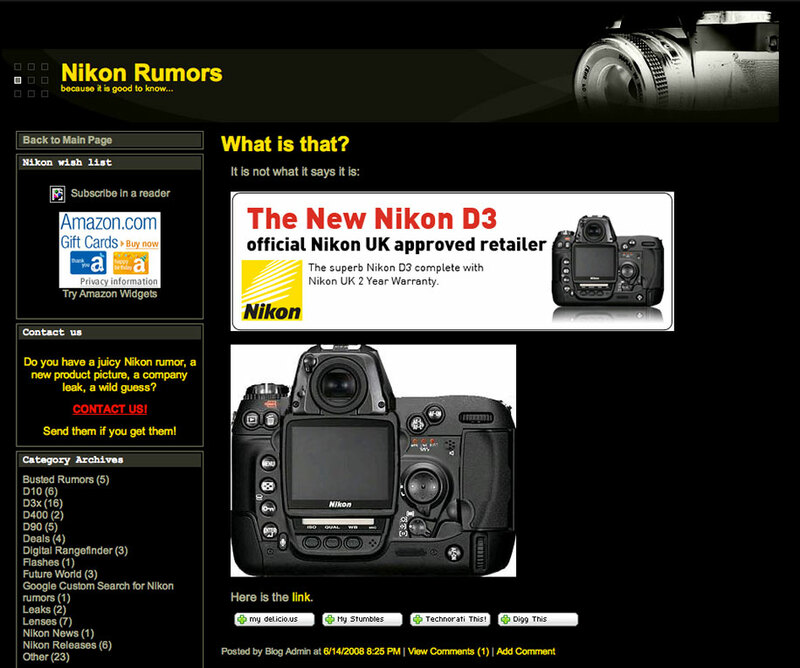 I almost forgot - yesterday NikonRumors.com turned 6 years old - the first blog post went live on May 1st, 2008 (you can see more old [NR] screenshots at web.archive.org). Since then we had another 3,535 posts and 336,949 comments! Stay tuned - we will have an interesting Photokina summer ahead of us and thanks for being a reader!